Are you interested in joining a special Social Media group made up of passionate hobby gardeners like yourself? 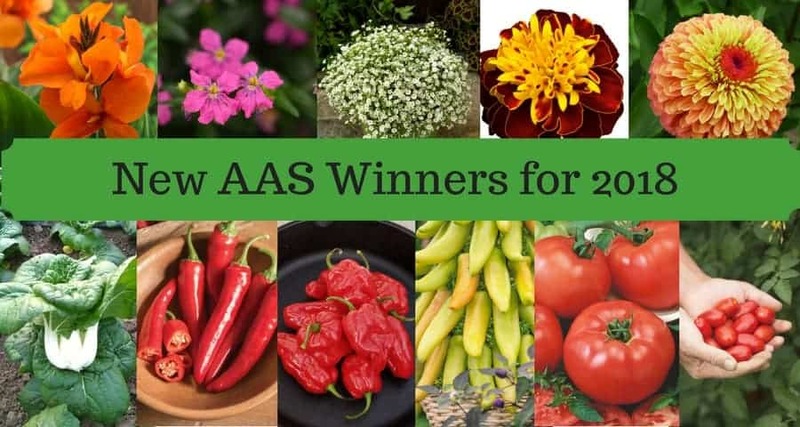 Then our new Facebook Group, aptly named Flower and Vegetable Winners, is for you! We have over 2,400 members throughout North America who share photos, thoughts, advice, and tips with other members of this group. 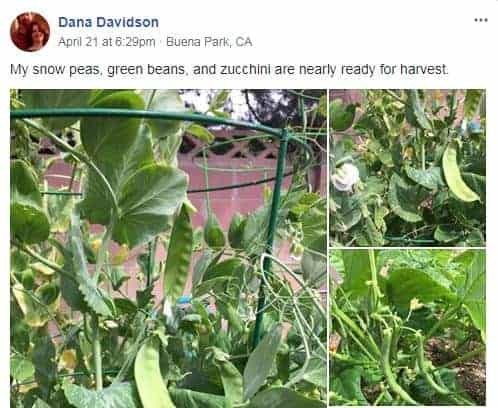 We launched this group in early February, just in time for many to share their experiences with seed starting and from the looks of it, we now have more successful gardeners because of the advice they gleaned by being a part of this group. We also sponsor some pretty nifty contests and giveaways focused on AAS Winner seeds. Many members are in the process of hardening off their young seedlings and prepping them for planting outdoors, they appreciated the different methods and suggestions provided by the group! Click here to join our group! 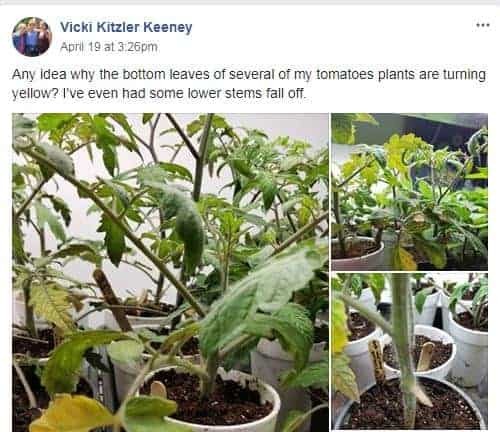 Do you enjoy learning from gardening videos? All-America Selections has partnered with chef and storyteller Jonathan Bardzik to create custom recipes using AAS Winners and those videos are posted on our YouTube Channel under the heading of “Cooking with AAS Winners.” We’ve also partnered with YouTube star Gary Pilarchik of The Rusted Garden to create a series of videos entitled “AAS Quick Gardening Tips.” Gary’s experience with gardening will “wow” you with impressive tips to make you a more successful gardener. Check out our YouTube Channel for additional educational and inspirational videos!